Behind every great crypto or blockchain project, is an even greater community that will stand by their favorite digital asset come rain or sunshine. 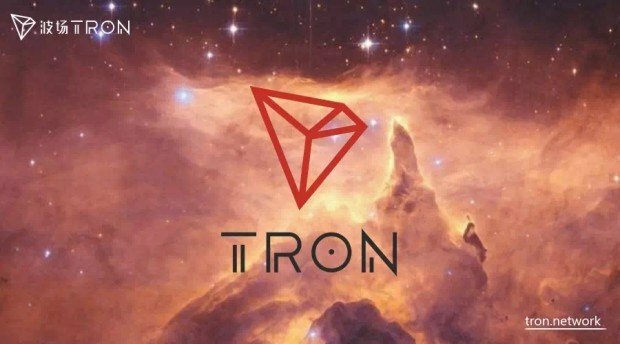 The Tron (TRX) project has a budding Tron Community that continues to grow by the day. Evidence of this can be seen when we check Transcan to find out the current accounts on the network as well as daily transactions. The real time accounts on the Tron Network at the moment of writing this, are 194,814 as can be seen from the screenshot below from Tronscan. ✍️ 2:17AM….my bed doesn’t recognize me. I realize some are freaked by the price of Tron. My hope is that you can put it in perspective with the entire crypto market. It is very hard to take emotion out of this. I get that. Staying composed is part of successful investing imo. I believe we’re just witnessing the continuation of the cryptocurrency bear market. This is not the first or last cyclical asset to behave this way. Bitcoin itself has seen a 80+% bear market in the past, so this is nothing new even by cryptocurrency standards. Looking ahead, I don’t think we’re at the end of the cycle just yet, and I can see bitcoin and other cryptocurrencies continuing to fall before a meaningful return back up. In conclusion, all our favorite digital assets have been affected by the current market decline that was catalyzed by the SEC postponing their verdict on the Bitcoin ETF till September 30th. But the markets have experienced worse and will indeed bounce back.